I know what my perfect 'little black dress' is already. 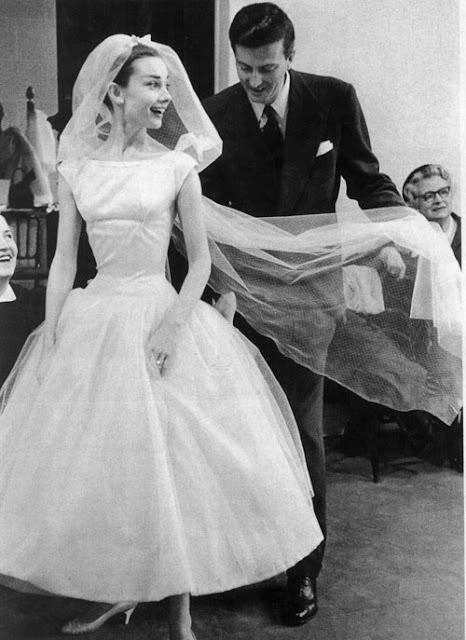 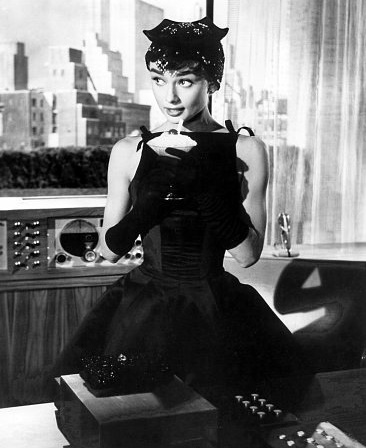 It is similar to the Givenchy dresses that Audrey Hepburn wore in Breakfast at Tiffany's, Sabrina and Funny Face. 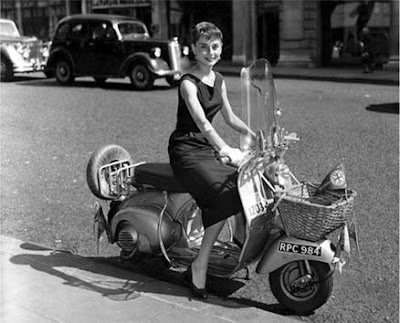 I have admired Audrey Hepburn as long as I can remember. 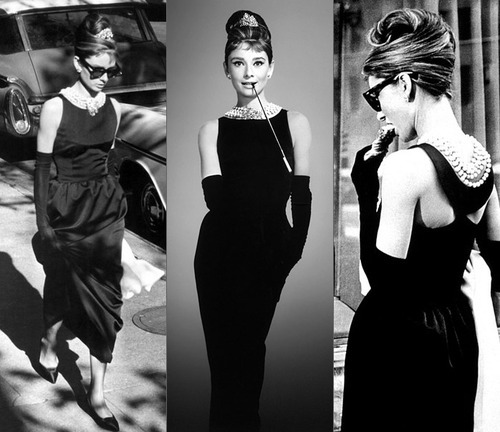 The above dress in black would just be perfect (just a bit shorter). 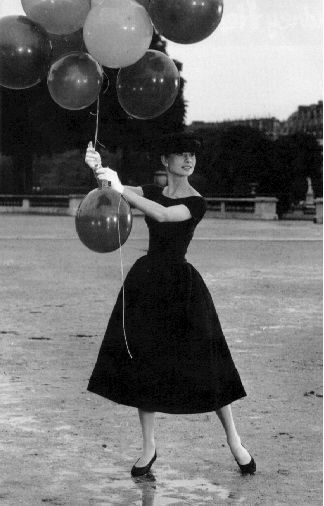 But first I want to tackle #26, (get to my ideal weight) and then embark on my search for the perfect LBD. It will be a little reward to myself. 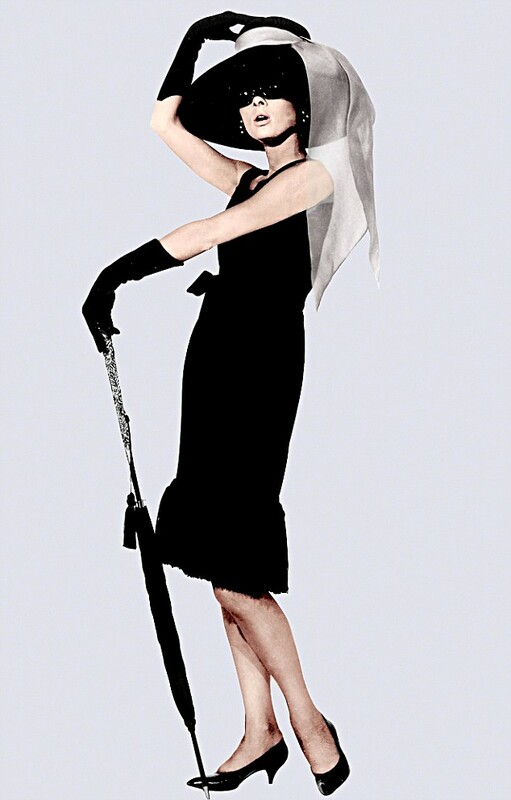 I love the dress from funny face! 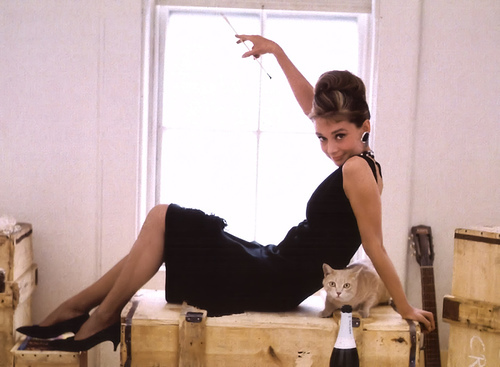 Well, I love all of them actually!